After Dragonfly failed to achieve commercial success, Ron Chesterman decided to leave, replaced briefly by Lindsay Cooper on string bass. Cousins and Hooper decided to go for broke. Recruiting Rick Wakeman, who had played on "The Vision Of The Lady Of The Lake" and who had also played some BBC sessions with them (notably "The Battle"), they took him to Paris (he spent his honeymoon there!) to play at the Rock'n'Roll Circus. Shortly after their return, the final piece of the jigsaw - the rhythm section of the Velvet Opera, John Ford and Richard Hudson, replaced Lyndsay Cooper. The group was now an electric outfit. After a brief tour with Roy Harper to work in the new numbers, they were scheduled to play a headlining concert at a showcase concert at London's Queen Elizabeth Hall in July 1970. They also electrified the audience and the music press and Wakeman was acclaimed as a keyboard genius, with a headline on the front page of Melody Maker "Tomorrow's superstar". The live concert was recorded and released in October 1970. 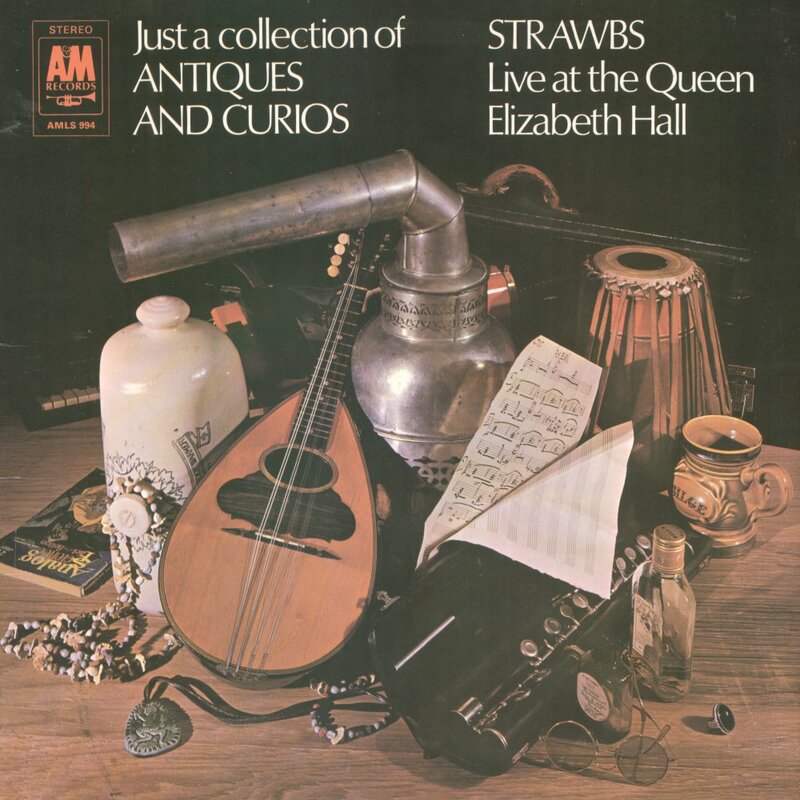 It was the band's first release in North America, despite misgivings by A&M US about starting in America with a live album; it was also released in many other territories, and marked the Strawbs' arrival as a global concern. The sleeve carries a note of thanks to the audience.